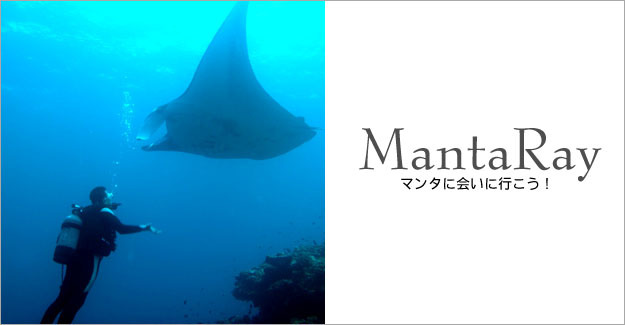 From among worldwide manta ray points, “Kabira Ishizaki Manta Ray Scramble” has been very popular with many divers. snorkelers possible to enjoy Manta ray watching by following basic instructions. It takes only 10 minutes to Manta point, so that you won’t have time to get seasick. Huge boulders and coral bommies lies on white sandy bottom. Manta rays are daily coming to top of the reef for their cleanning station. Reef top is just about 5meters depth, suitable for all divers and snorkelers too. Manta rays are here for all year round and autumn time is their mating season. There will be a chance to see more than 10 of them in single dive around that time. Manta rays will hovering around on top of the reef or bommies. They come to clean the parasites on their body by small fish, so if divers occupied the place, manta won’t come and stay. Manta rays will run away if they feel afraid of you. Sometimes, you may scare them by getting too close or moving too fast to them especially when you are concentrating too much on taking photograph. Also, you may become an obstructions if you are staying at same level as mantas. Please stay down calmly and enjoy watching friendly manta rays. Pay attention to your guide, so that you will know where the mantas coming from by watching at where your guide is pointing at. We are very good to know where the Mantas are by our long time experience. Manta point is very famous and there will be many diving boat from not only Ishigaki but also the other island especially in summer. 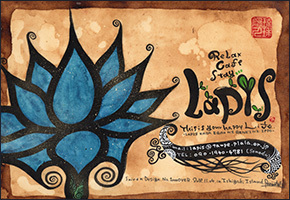 Do not lost your team, be always pay attention to your guide. Also please never forget to check your air pressure, it is dangerous to surface by yourself at manta point because there are too many diving boat around.